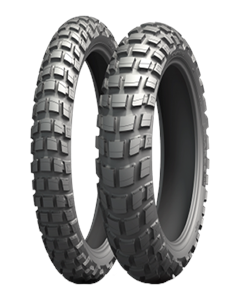 Stability and comfort on the road thanks to radial technology available for the first time across a knobbly tyre range. On/Off traction, handling, and precise steering thanks to an innovative tread pattern. Excellent longevity and resistance against heating and aggression thanks to its optimized tread pattern’s depth and new tread compound. Resistance to damage and high temperatures thanks to optimized tread depth and new compounds.